There are a lot of reasons why you should wear two braids this summer. Summer is hot and you need a hairstyle that can keep your hair away from your face and neck. If your bangs have already grown then two French braids are the best option. 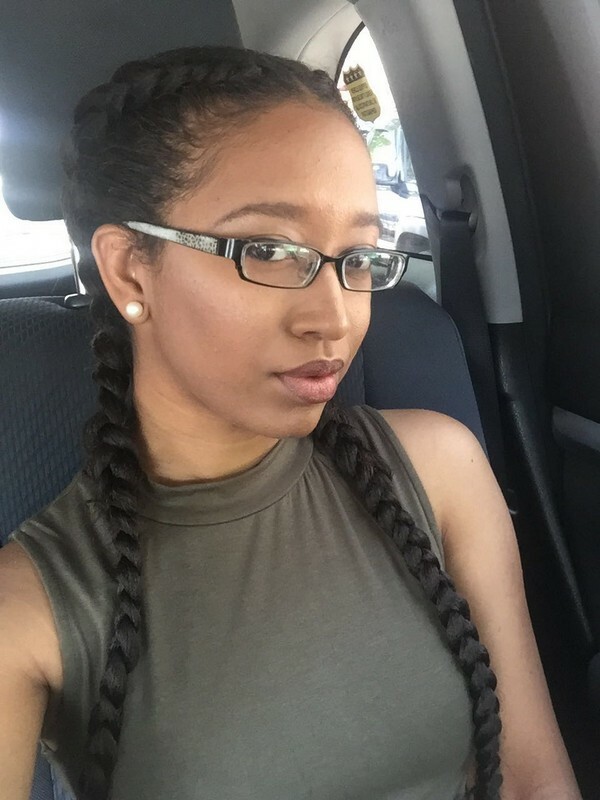 Two braids are perfect if you have natural curls and you want to constantly change your look. It’s an amazing workout style and also a great evening style. 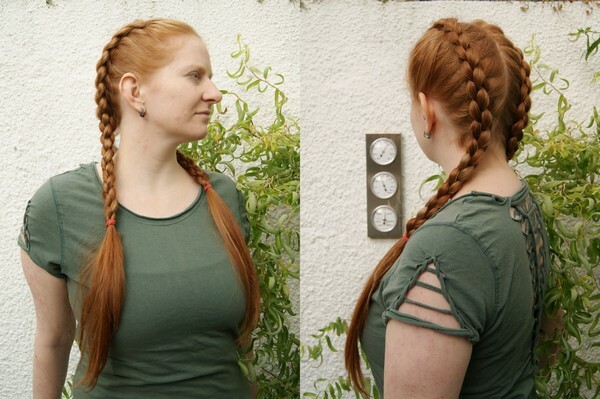 Two braids hairstyles were one of the ancient forms of hairstyles. It is one of the most popular hairstyles all over the world. 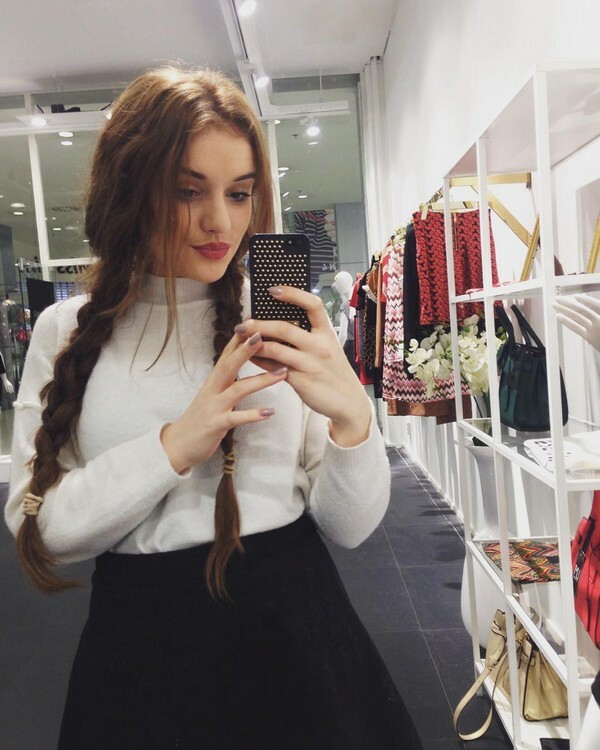 From the earlier times up until now, two braids can be seen at different fashion runways. 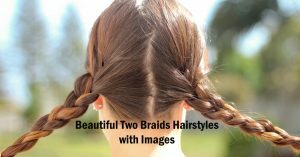 Here are some inspirational ideas for your two braids hairstyles. Braids are so lovely to wear, however, not all girls can do it on their own. But with some practice, you can quickly become an expert. 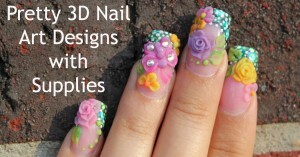 Be creative and express your own individuality. When it comes to exquisite style, two braids are better than one. 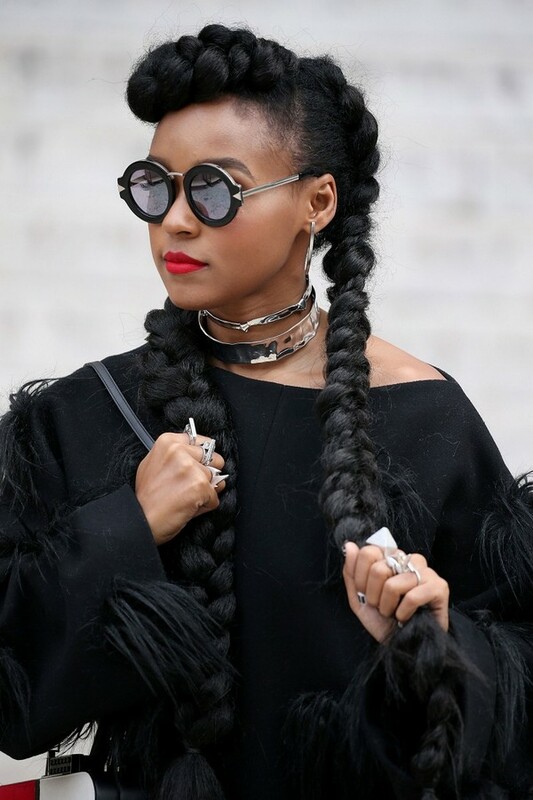 Janelle Monae looked stunning in her double French braid. This simple hairstyle gives you the perfect balance of being stylish and sweet. 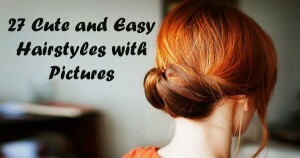 Wearing this fabulous hairstyle in an event can create a lasting impression. With two braids and side fringe, you can look edgy anytime. The nose ring completes the look. This is a stunning look for girls with long locks. Why settle for one when you can easily pull off two braids for an elegant look? 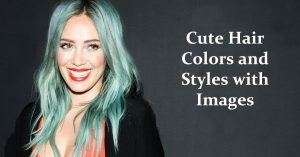 Your hair can even look cuter in ombre. Extra long hair can look best with simple hairstyles. Two Braids hairstyles are very visible in the fashion trends during the past yet it is still very popular till now. 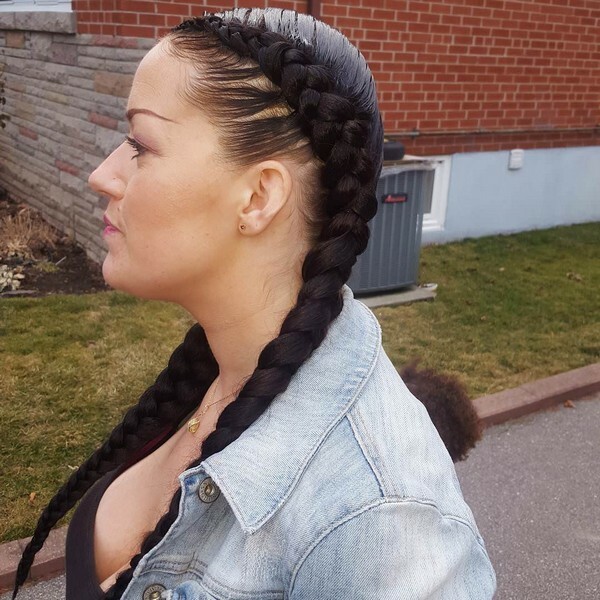 Two braids can keep the hair away from the face. It won’t even get undone if she plays with her friends. 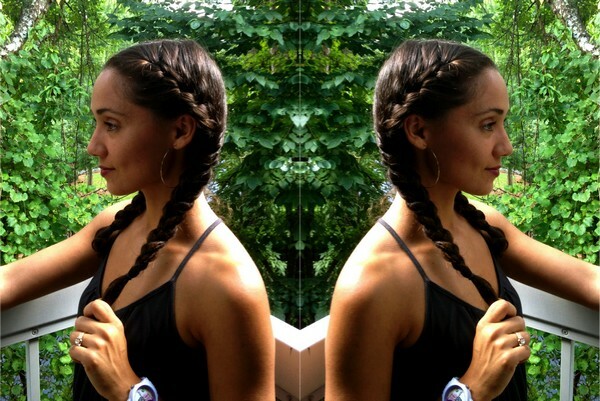 Two braids hairstyles can add a classic touch to your natural beauty. Letting it loose can make you shine among your friends. This is a fast and simple workout hairstyle that can make you look unique. 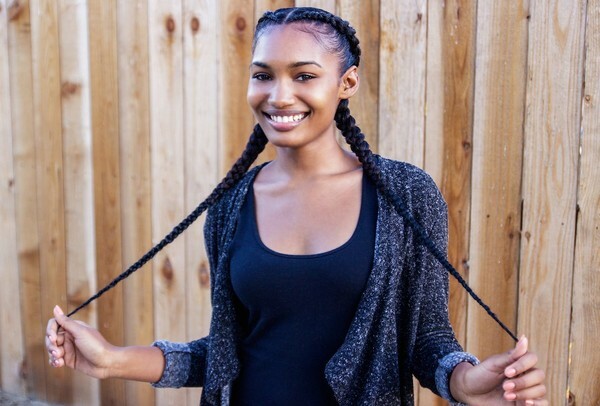 This style is also known as boxer braids, cornrow braids, french braids, and other names. Call it what you want but there’s no doubt that every girl in town has been trying to wear this style. A perfect hairstyle with amazing makeup. 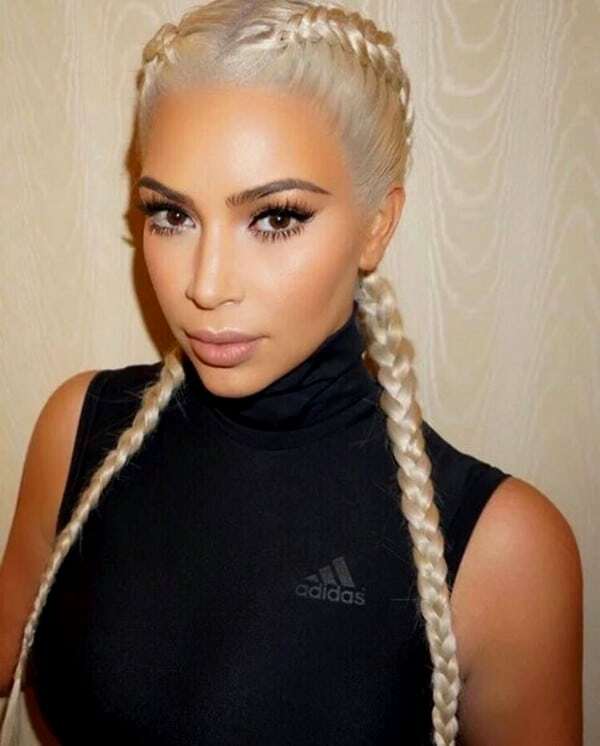 Kim Kardashian can always turn any hairstyle into chic and trendy. 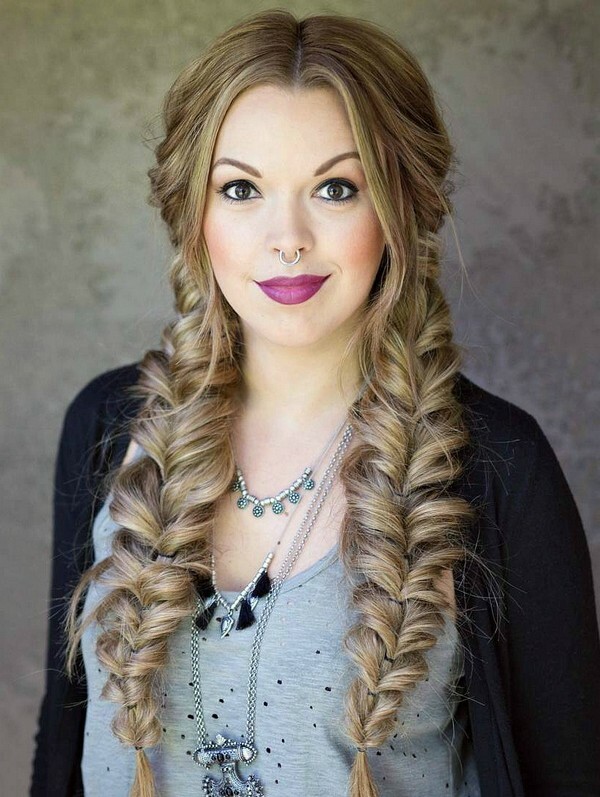 If you are blessed with thick locks then make the most of it and go for two chunky Fishtails. 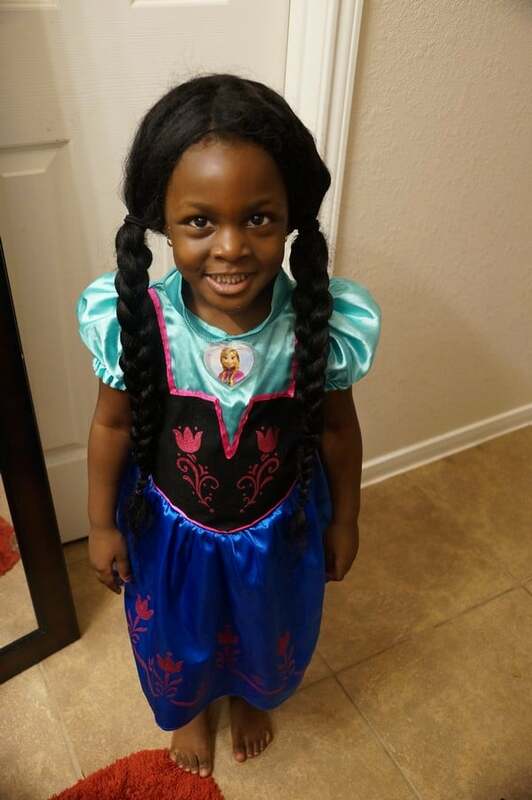 Two braids can be worn together with her favorite costume. Upgrade your pigtails by turning them into two braids hairstyle. French braid pigtails may look complicated but it’s actually simpler than doing the traditional style. It is much easier since the hair will be parted and you will be working with less hair on each side. 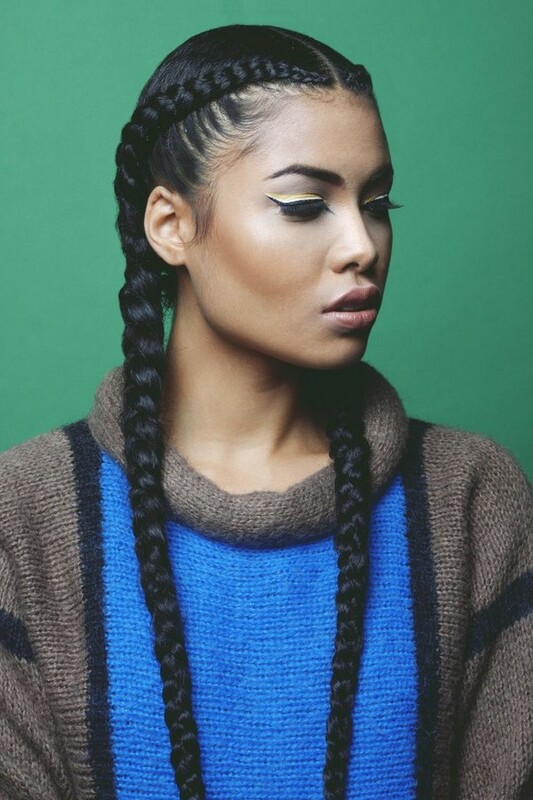 Two braids are a classic hairstyle that can look great on any hair types and lengths. You can either wear a casual look for work or a formal style for any occasion. Of course, it would be easier to let somebody do the braids for you, however, you can also do it by yourself. Step One: Divide your hair into two parts. Start from the front down to the back. Step Two: Use two mirrors to check if you’ve parted it in a straight line. Hold one mirror in front and the other at the back. Step Three: Use a hair clip or any hair tie in securing the hair at the left side. Step Four: Using your fingers, divide the right side into three sections. So, you now have one section each on the left, middle and right. Step Five: Cross the right section over the middle section. Cross the left section over the middle section. Step Six: Grab a small amount of hair from the right side before crossing it over the middle. Do this on the left side as well. Step Seven: Repeat this process until you’ve added all the remaining hair. Step Eight: Do a regular braid until you’ve reached the end of the hair. Step Nine: Secure the braid using an elastic band or any other type of hair accessories. 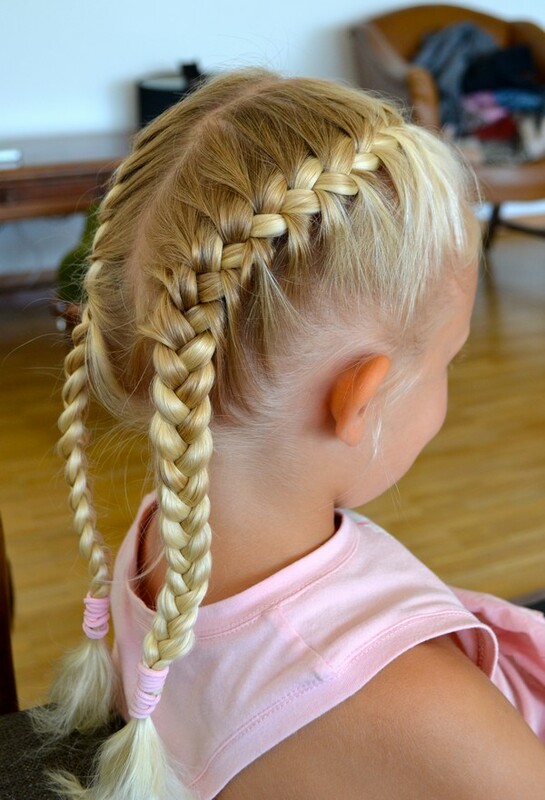 Two braids hairstyles are perfect for the hot summer season. It allows you to look neat without getting stressed over your frizzy hair. You can create a messy look or a glamorous style. 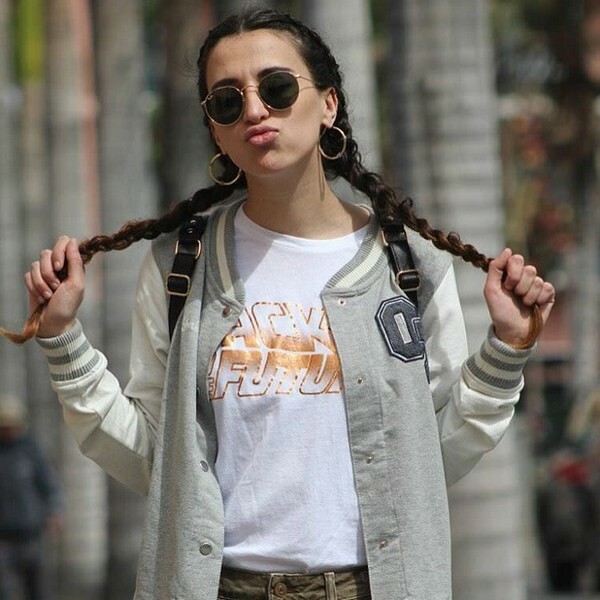 Whatever style you want, there is always a braided look just for you!